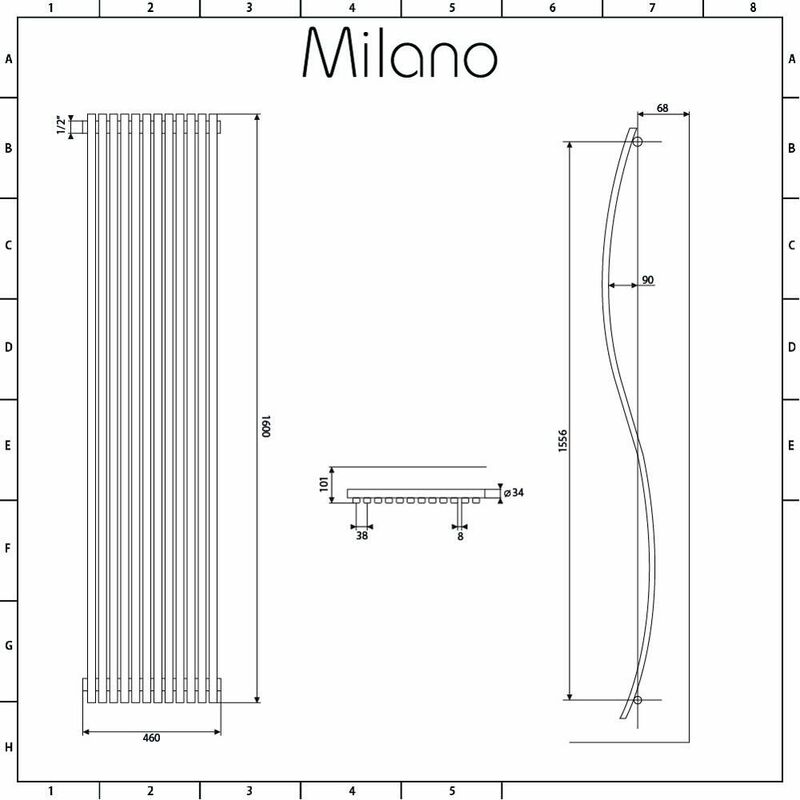 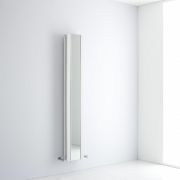 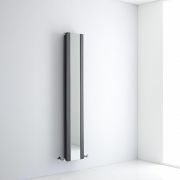 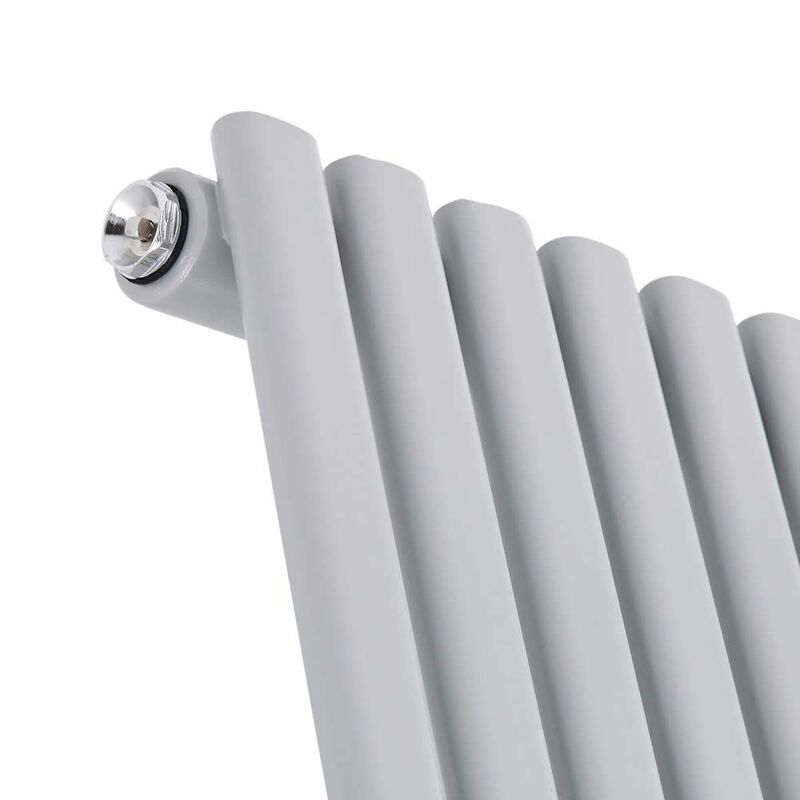 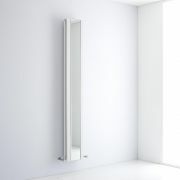 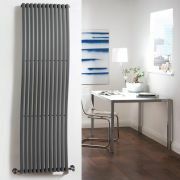 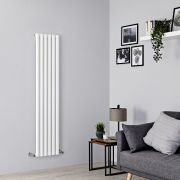 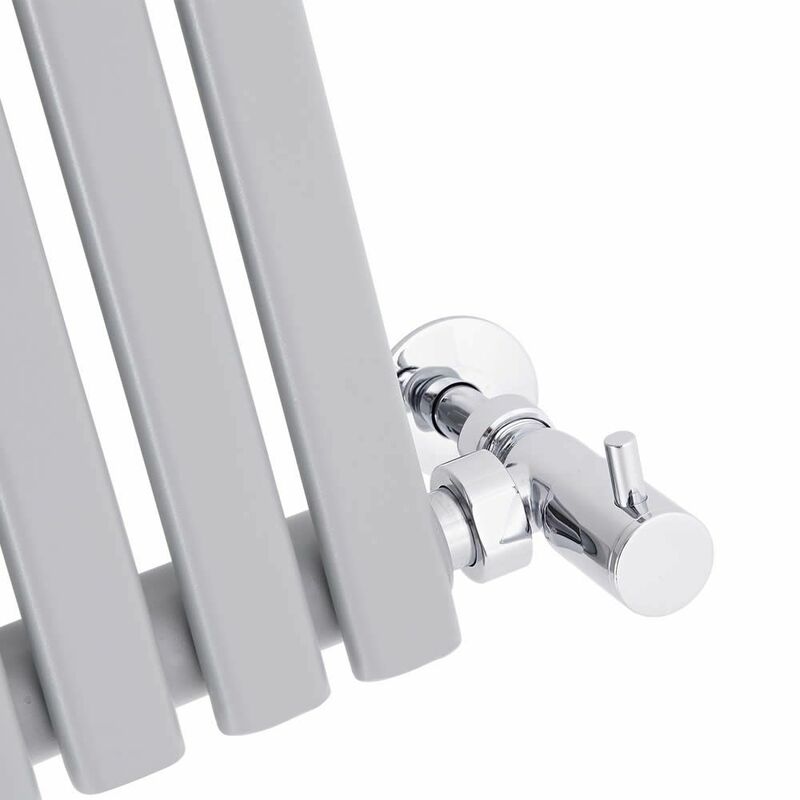 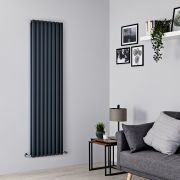 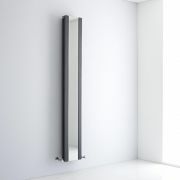 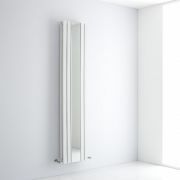 The Milano Wave 1600mm x 456mm designer radiator is a striking radiator with a unique curved design, which makes an incredible feature of any room. 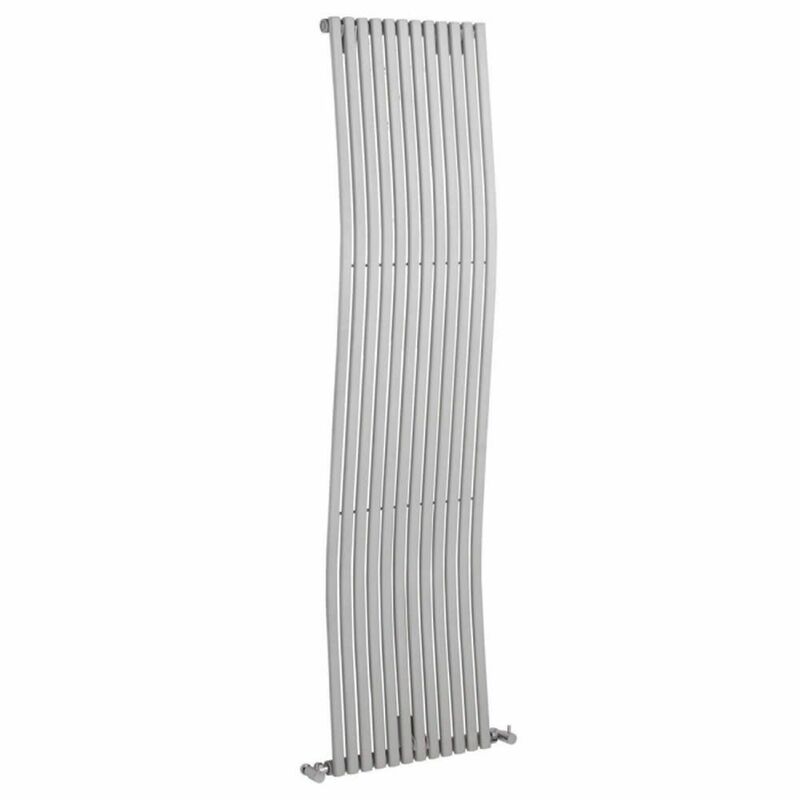 Stunning and contemporary by design, this radiator has fluid lines and a wave-like shape, complemented by a silver finish, which completes the incredible designer look. 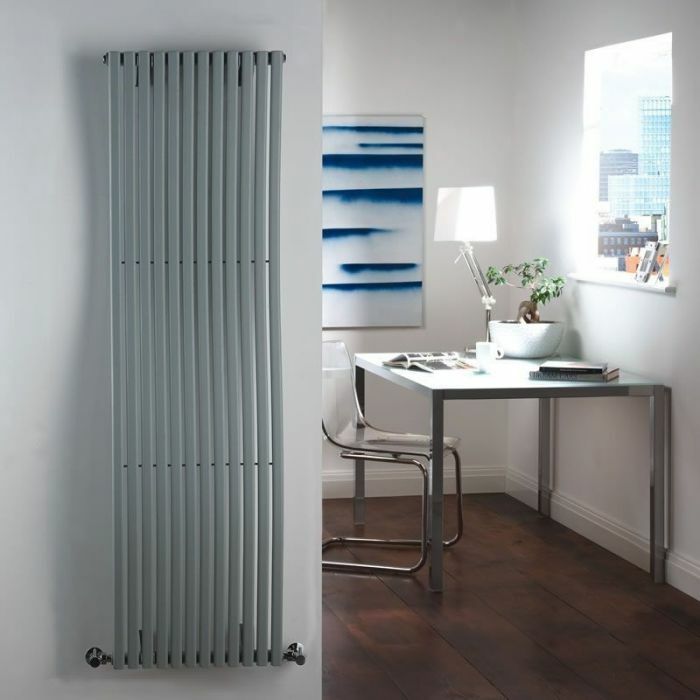 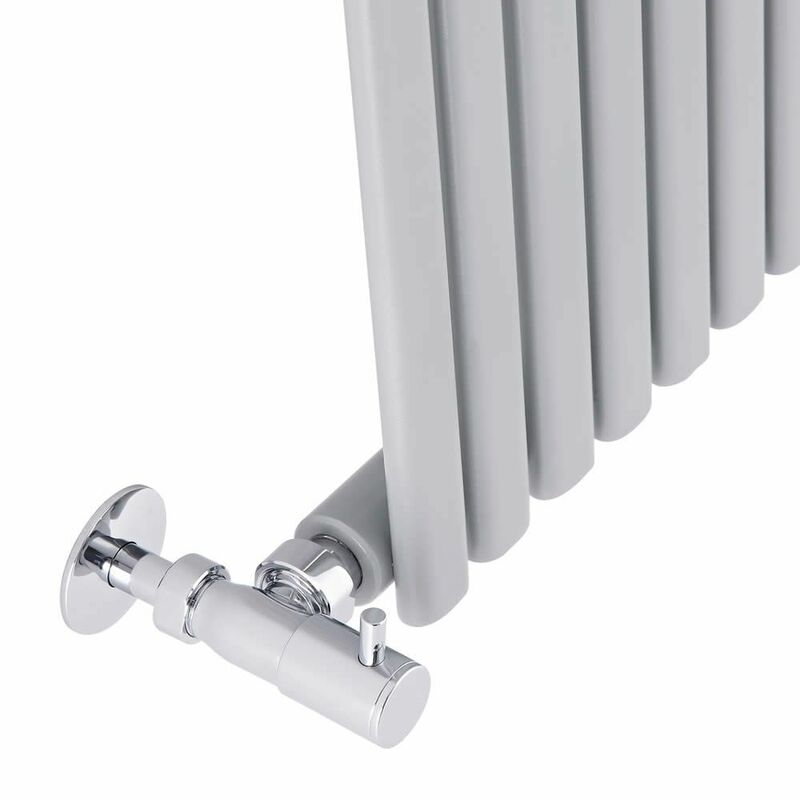 Made from premium quality steel for guaranteed durability, this vertical radiator produces an excellent heat output to ensure your room is quickly transformed into a warm and welcoming space.